One of the most difficult elements of cycling is learning the art of pacing - the ability to judge how hard to push so that you can cover the required distance as quickly as possible. The first mistake that most amateurs make is setting off too quickly. Well at the start of a ride you feel good, you are most likely rested, well nourished and well hydrated. Couple this with boundless enthusiasm and, if you are in a group, a bit of bravado and you have the perfect recipe for an eyeballs-out start to a ride. Problem is you have likely not warmed up and you start burning matches from the get go. Ten minutes in maybe and things already have started to unravel a bit, heart rate is high, legs are stinging and you have to back off. You end up riding the rest of the ride slowly and check your low average speed at the end of the ride with depressing regularity. It does not have to be like this and you can go a lot faster for a lot less physiological cost. By understanding the demands of the ride and working out in advance the most efficient way to cover the distance. For those of you with heart rate monitors or, far better, power meters the art of pacing has been turned into something more scientific and quantifiable. However, the art of pacing a ride based on how you feel is still a vital skill to have at your disposal. Firstly, your technology might pack up on race day (believe me it happens and I have known riders give up as if their bike is no longer ridable!). Secondly, your body will respond differently to effort, even during a ride, so heart rate is an imprecise metric for gauging pace. Power is far more precise but there are caveats. Did you know that at 8,000 feet / 2500m above sea level a rider with an FTP of around 300w can lose around 50w of power just due to the lower concentration of oxygen at altitude and its effect on our aerobic efficiency? We see far too many riders on alpine events pushing way too hard and blowing up because they are blindly following a sea level power target. Having these averages to guide you is useful but still does not give you a pacing strategy. 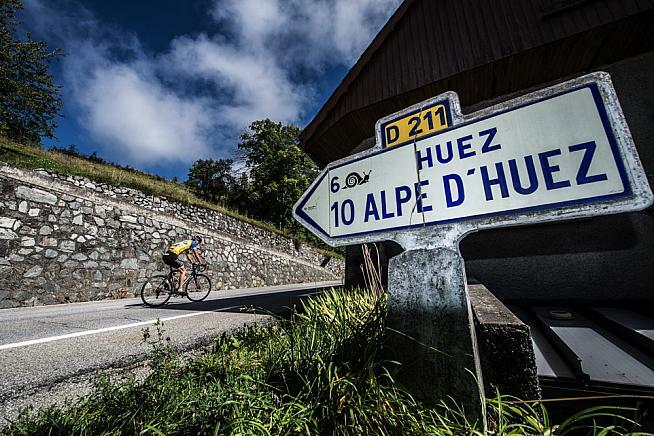 Always know the required distance and terrain of your ride or event and plan ahead. Look at the average power/speed that you have completed a similar ride at before (to ground you in reality) and then set a target for your new ride. Split the rest of the ride up into thirds and cover the 1st third at just below target power/speed, the 2nd third at 100% and the last third at just above target power/speed. Always be flexible and adapt as you go but always aim to finish strong and don't get tempted to go too hard in the 1st third. If you are like me, an old diesel engine, then these tips are even more important and will help you beat people who, on the face of it, are "better" riders. What part of a 100 miler do I love the most? 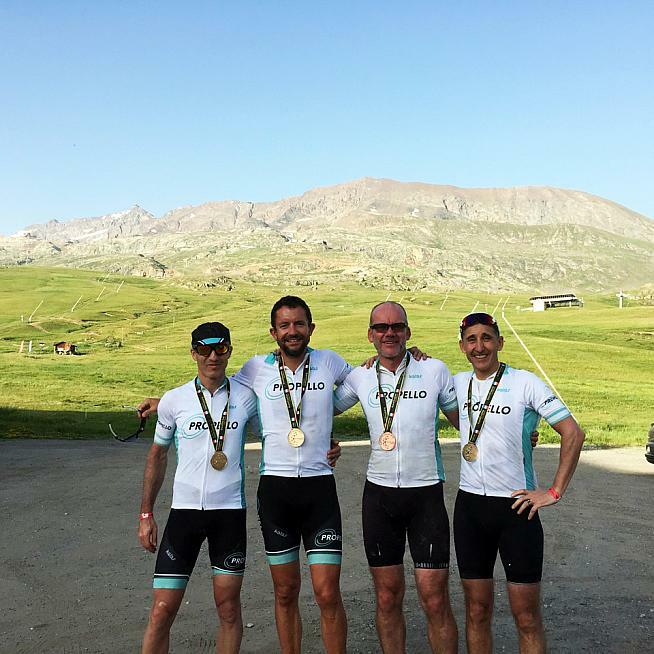 I managed a Gold medal time at La Marmotte this year not because I was fast but because I paced the ride well, understood the effects of altitude, took all the food I needed with me and only made three, 1 minute stops for water (and a change of jersey at the top of Galibier). 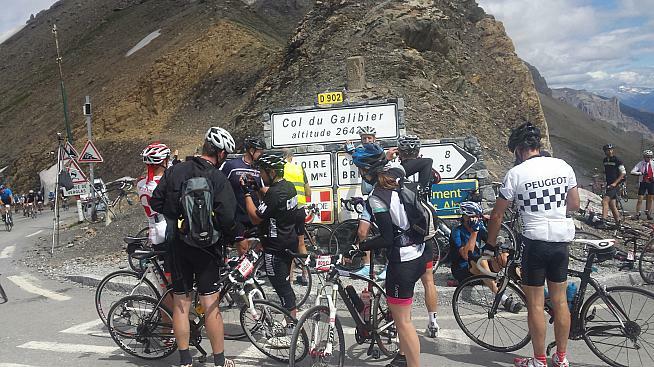 There were many people who were a lot quicker than me up the climbs but then spent a long time recovering at feedstations and by the foot of Alpe D'Huez were spent. Even at my steady pace not one rider passed me up the Alpe. I will leave you with this visual image that someone told me that really helped me think about pace. Imagine rolling out a carpet that has been rolled away for storage. As you start to push, the roll starts to unwind slowly but as the roll gets smaller the speed that the carpet unrolls gets faster and faster. Think about the speed of your ride like a carpet being unrolled, starting steady and getting progressively faster. Start to ride like this and see more PB's and much faster average speeds over any given distance or "steady state" disciplines.